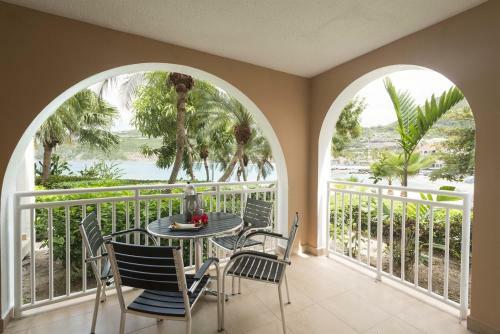 Suites at Divi Little Bay Beach Resort offers One-Bedroom Suite with Balcony and Ocean View,Studio with Balcony accommodation in Philipsburg. 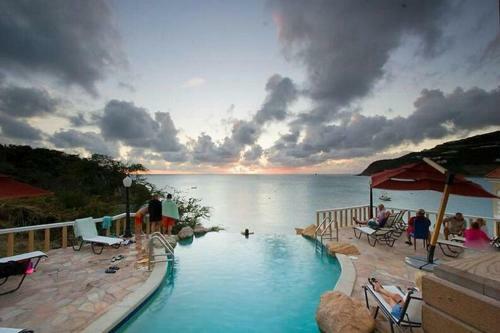 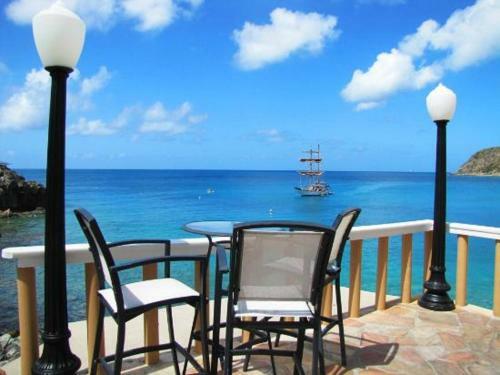 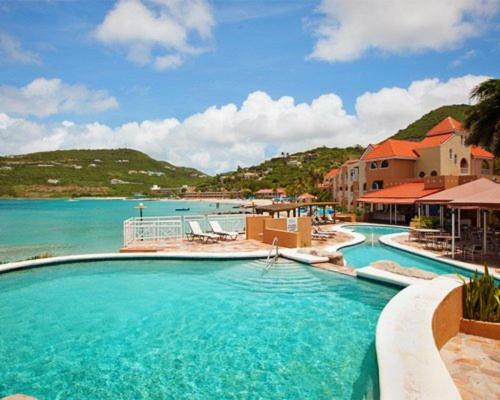 Suites at Divi Little Bay Beach Resort is 2.12KM from Philipsburg centre. 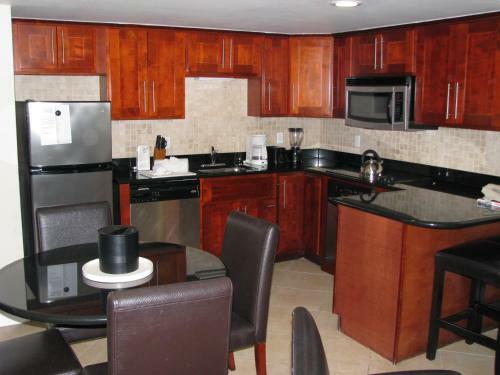 One-Bedroom Suite with Balcony and Ocean View Max persons :4 Show Price Please select check-in check-out dates to view the price. 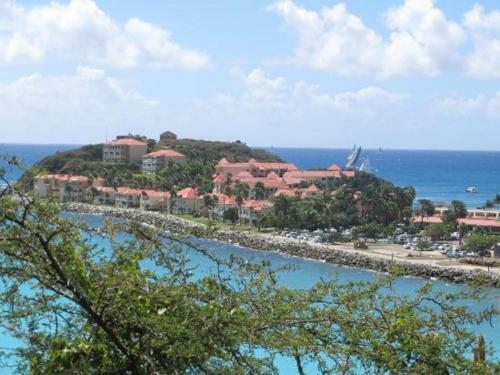 Studio with Balcony Max persons :4 Show Price Please select check-in check-out dates to view the price. 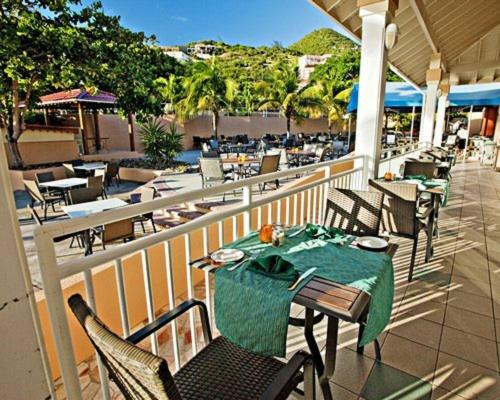 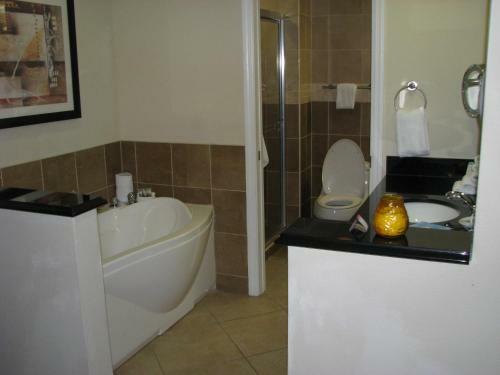 What General facilities are available at Suites at Divi Little Bay Beach Resort? 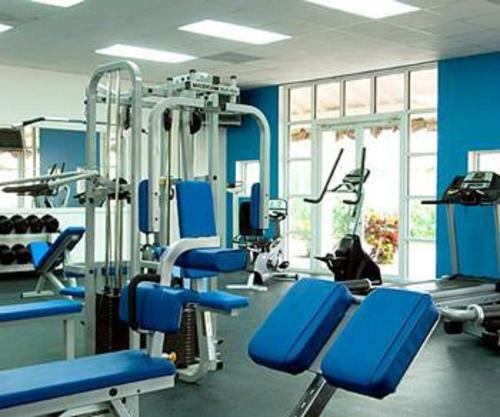 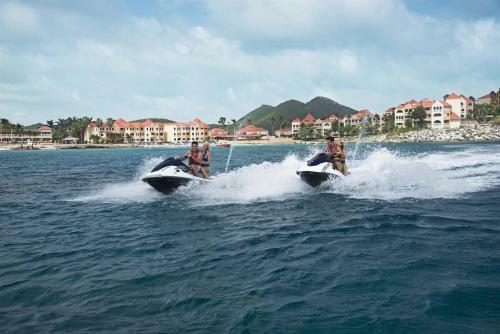 What Activities are available at Suites at Divi Little Bay Beach Resort? 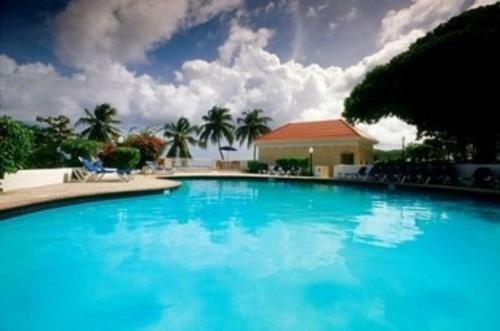 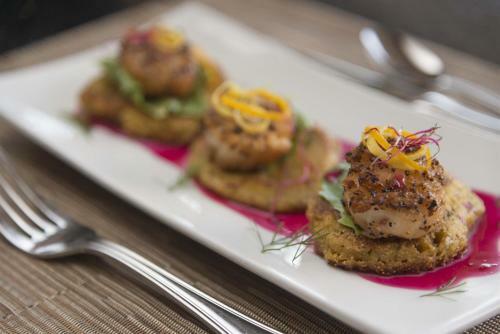 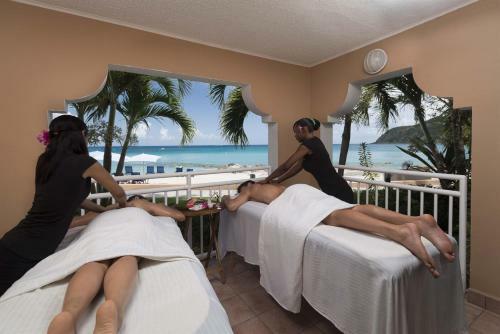 What Services are available at Suites at Divi Little Bay Beach Resort? 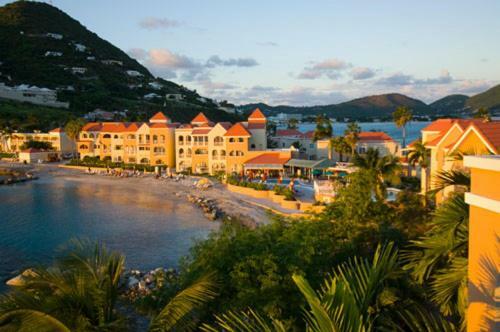 What is the check-in & the check-out time for Suites at Divi Little Bay Beach Resort? 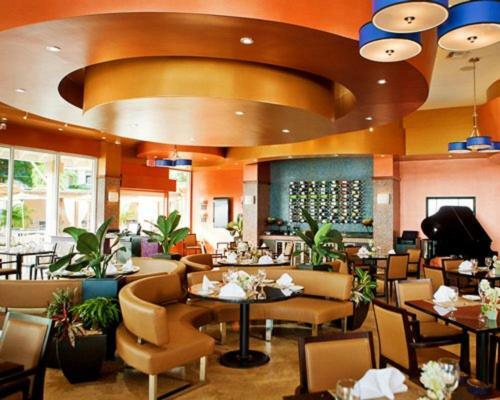 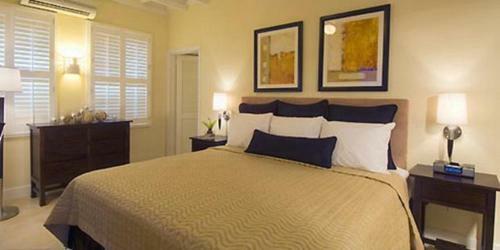 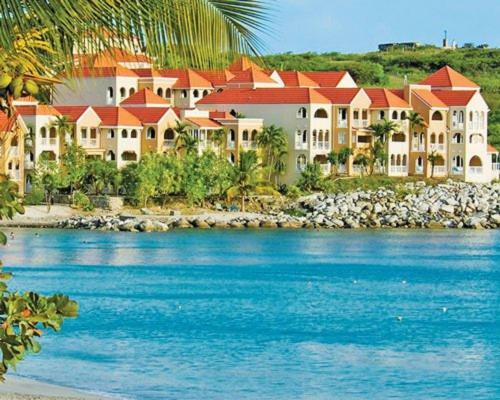 Which credit cards are accepted by Suites at Divi Little Bay Beach Resort? 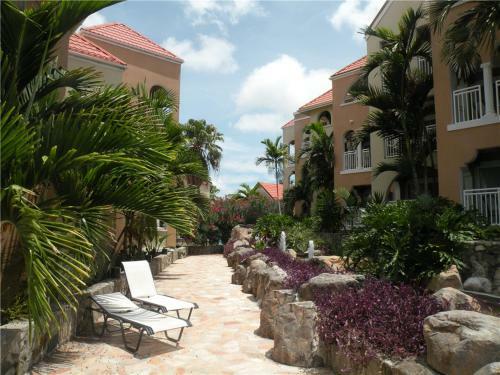 Top Of The Hill is located at Chin Cherry road 2 Apt 2 Philipsburg. 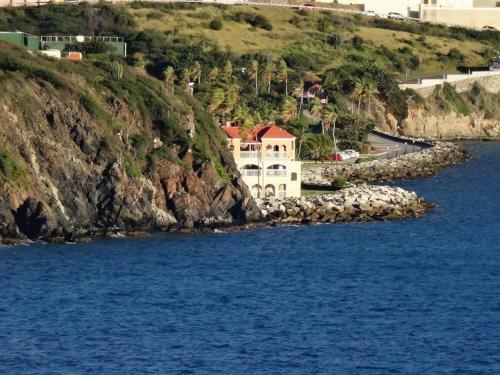 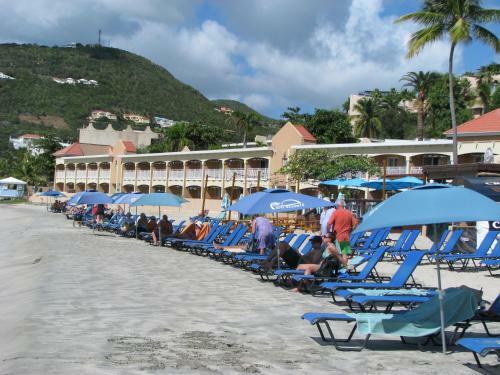 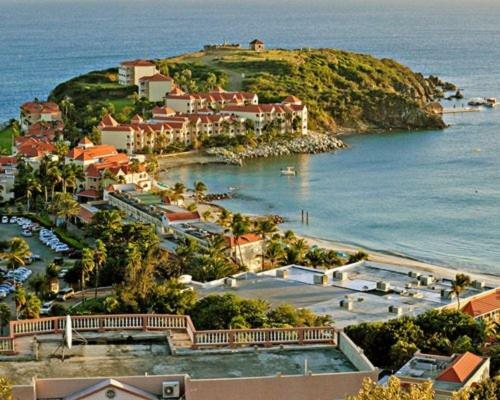 Divi Little Bay Beach Resort is located at Little Bay Road, Philipsburg Philipsburg. 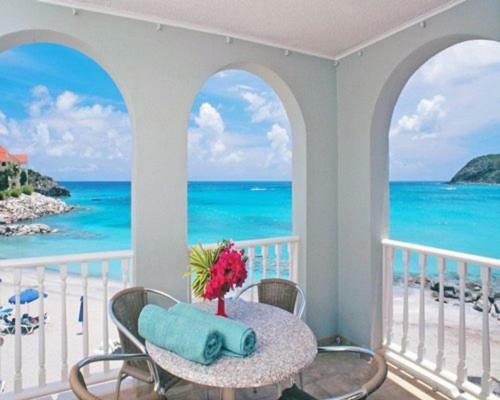 Suites at Divi Little Bay Beach Resort is located at P.O. 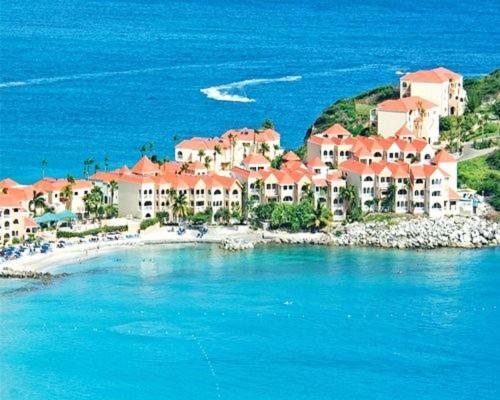 Box 961, Little Bay Road Philipsburg. 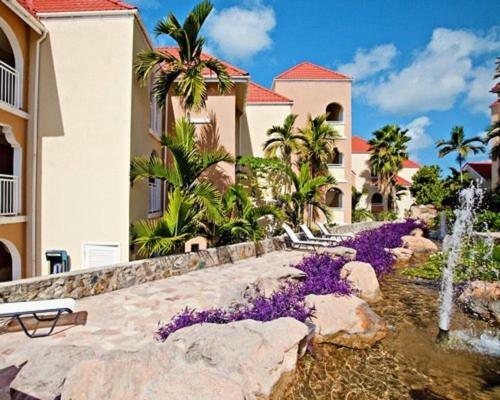 Villa Vita is located at 34 Sunset Drive - Indigo Bay Philipsburg.